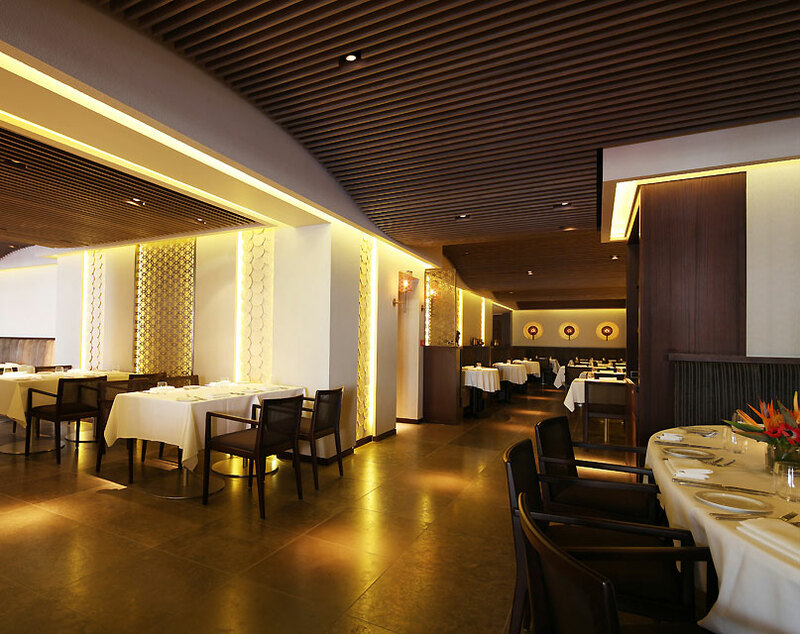 At Quilon, our philosophy is simple. We aim to convey our passion for South-west coastal Indian cuisine, through a quest for perfect ingredients and technique, plus a deep-seated desire to continue learning how to evolve and blend old traditions and modern tastes. 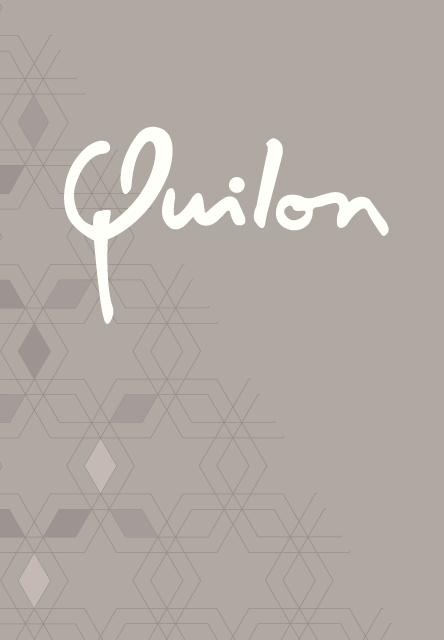 Quilon opened in 1999 and quickly established South-west coastal Indian cuisine on the international food-lovers map, winning a Michelin star in 2008 which we have retained ever since. Our menu embodies a unique blend of ethnic and progressive dishes with seafood at its heart but also offering meat, poultry and vegetarian dishes, mostly designed for sharing. 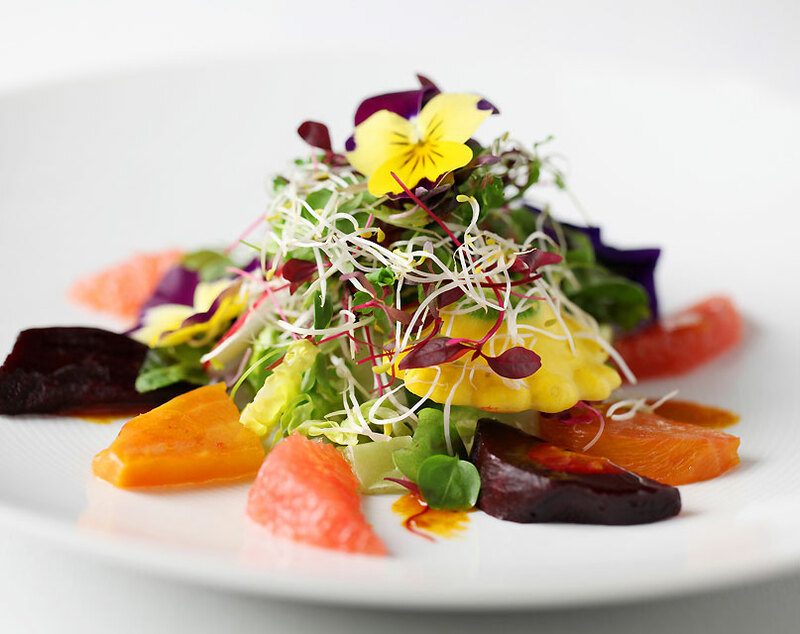 Chef Sriram will also be delighted to propose a tasting menu, tailor-made to your particular palate, and a world-class wine list specially selected to complement our cuisine. 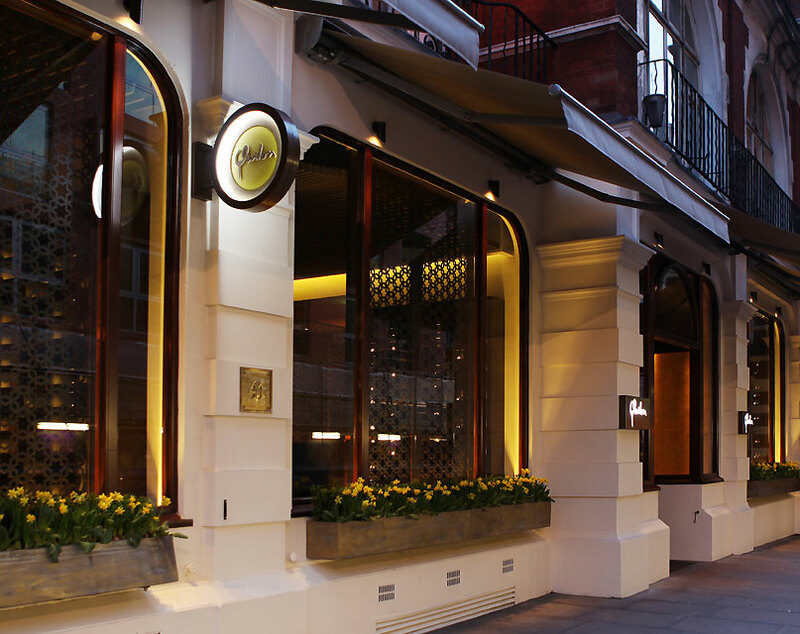 Due to its popularity with Lords, Ladies, Ministers and Members of Parliament, Quilon is one of the few Michelin-starred restaurants with its own Division Bell. When a Division is imminent, Members are alerted by a bell that rings throughout Parliamentary buildings, summoning Members of Parliament to the Division Lobbies. 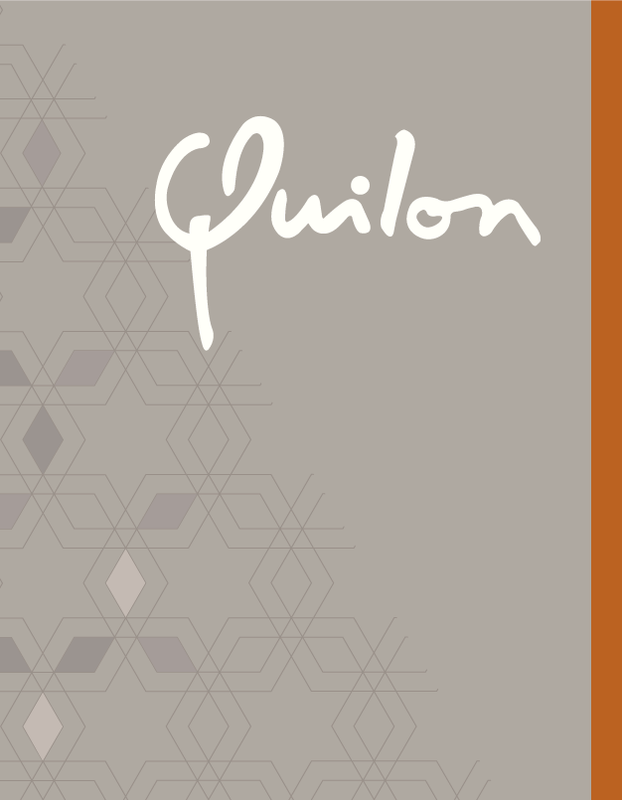 For the rest of us at Quilon there is free wi-fi. A Division Bell is rung in the immediate vicinity of the Palace of Westminster to signal there is eight minutes before a vote. Division Bell is also the name of Pink Floyd's fourteenth album. 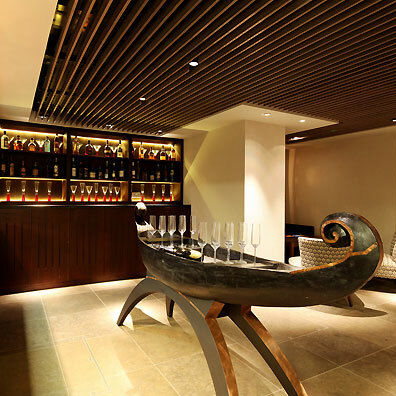 Quilon features specially commissioned artworks from the highly acclaimed Indian artist Paresh Maity, who in a short but prolific career was in 2014 awarded the Padma Shri by the Government of India – the fourth highest civilian award. 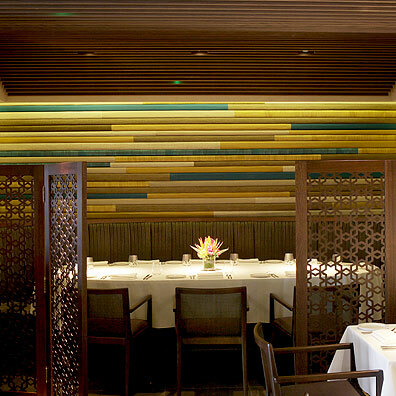 He says “water colours are my heart & soul” perfectly complementing Quilon’s love affair with South-west coastal cuisine. Drop into the Q Bar for a signature ‘Qojito’ (green chili infused vodka, mint and lemon) or a glass of champagne beside the candle wall, or enjoy an aperitif before lunch or dinner in our restaurant. Q Bar offers an extensive range of wines, champagnes, spirits, vintage beers and over 50 varieties of whisky, plus classic and contemporary cocktails. Perfectly positioned between St. James Park and Victoria, the Q Bar is the place to meet in SW1 for aperitifs or just to meet friends over a cocktail or two. 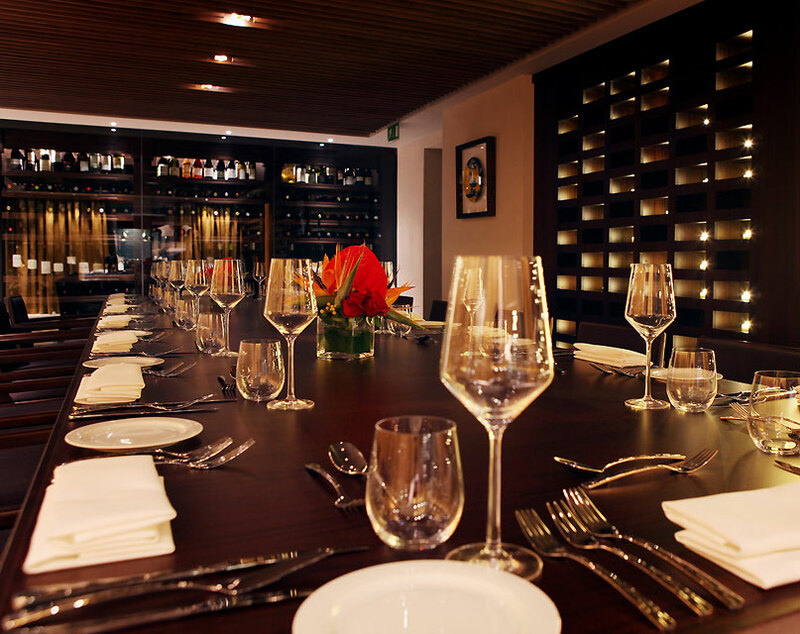 Our private dining room is actually a restaurant within a Michelin-starred restaurant, with its own entrance, bar, dining room and private kitchen. Watch your personal chef prepare a tailor-made lunch or dinner in your private kitchen and then share the culinary experience with your guests.